Summer is fast approaching, which means summer flicks – typically of the rom-com variety! 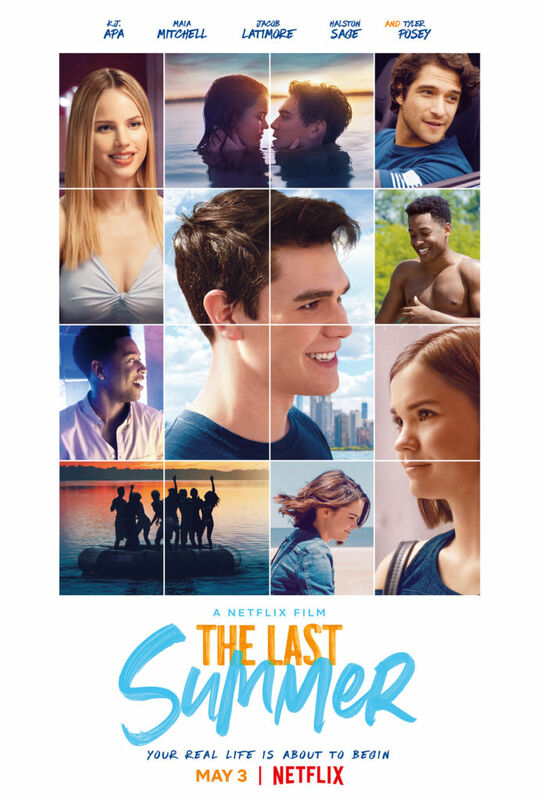 Netflix’s The Last Summer is exactly that! As four friends that have newly graduated high school, they have to ask themselves: what’s next? Told in intersecting stories (similar to films like Valentine’s Day), you can bet we’ll get love, heartbreak, and the typical coming of age drama. Not to mention the sun and beaches, ’cause…summer! 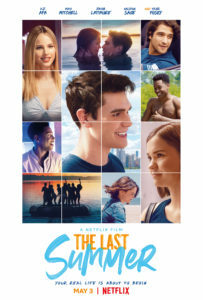 Standing on the precipice of adulthood, a group of friends navigate new relationships, while reexamining others, during their final summer before college. The Last Summer features the cast of: K.J. Apa, Maia Mitchell, Jacob Latimore, Halston Sage, Sosie Bacon, Gage Golightly, and Tyler Posey. William Bindley serves as the director and co-writer alongside Scott Bindley. The Last Summer hits Netflix on May 3rd. The trailer can be viewed below. Maia Mitchell has my heart, so I of course have to watch this. Plus, with it set in Chicago, I have to see how they portray my city. Have your say by posting a comment on this article!